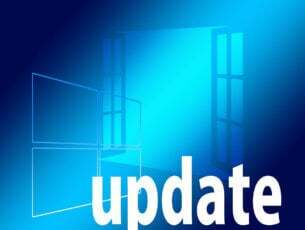 Sometimes, installing the latest updates on your Windows computer may take longer than expected since there are various technical issues and errors that can either block and/or limit the update process. Upgrading to windows 10 from windows 7 pro. Repeatedly getting error code 0x80190001 after waiting a long time for the download. There is also a message to check network settings. Troubleshooter couldn’t find any problems so I removed myself from the home group. Made no difference. This error affects every version of Windows. As a matter of fact, many users have reported that error 0x80190001 blocks the Creators Update install as well. Windows 10 upgrade failed – If your Windows 10 upgrade fails due to this error code, be sure to try some of our solutions and check if that solves the problem. 0x80190001 Creators Update, Windows 10 – Many users reported this error while trying to install Creators Update. Bear in mind that this issue can affect any Windows 10 update, but in most cases, you can solve this problem by disabling your antivirus. Select Troubleshoot from the menu on the left. In the right pane, select Windows Update and then click Run the troubleshooter. Once the troubleshooter is finished, try to update Windows again and check if the problem is still there. According to users, you might be able to fix error 0x80190001 simply by disabling your Internet connection. Make sure that your update is downloaded and installing. During the installation process, disable your Internet connection. After doing that, follow the instructions on the screen to complete the installation. This isn’t the best solution, but few users claim that it works, so you might want to try it out. If you can’t update Windows due to error 0x80190001, the problem might be your antivirus software. Although antivirus tools offer protection, they can often interfere with your system and cause various errors to occur. To fix this problem, many users are suggesting to temporarily disable certain antivirus features and check if that helps. If the issue is still there, your next step would be to completely disable your antivirus. In worst case scenario, your only option might be to uninstall a third-party antivirus from your PC and check if the problem is still there. If removing the antivirus solves the issue, you should consider switching to a different antivirus solution. 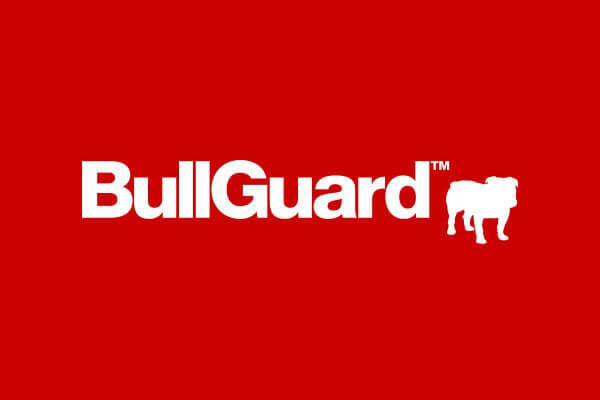 There are many great antivirus tools, but if you want an application that won’t interfere with your system, we suggest you try BullGuard. When Command Prompt starts, run sfc /scannow command. SFC scan will now start. Keep in mind that SFC scan can take up 10-15 minutes, so don’t interfere with it and don’t run any other applications in the background. Once the SFC scan is finished, check if the problem is still there. If the issue still persists or if you were unable to run or complete the SFC scan, you need to use DISM scan instead. To do that, start Command Prompt as administrator and run DISM /Online /Cleanup-Image /RestoreHealth command. Once the scan is finished, check if the issue is still here. If the problem persists, or if you weren’t able to run SFC scan before, run it now and check if that solves the issue. If you have problems with error 0x80190001, the issue might be your USB devices. Sometimes USB devices can interfere with your system and that can lead to this and similar problems. However, you might be able to fix the problem simply by disconnecting all USB devices before trying to install the update. Disconnect all USB devices except for your mouse and keyboard. Once everything is disconnected, try to install the update again. This isn’t the most efficient solution, but several users reported that it works, so feel free to try it. Find the KB number of the problematic update. You can do that from Windows Update section in Windows or from Update History website. Once you get the KB number, go to Microsoft’s Update Catalog website and enter the KB number. List of results will appear. 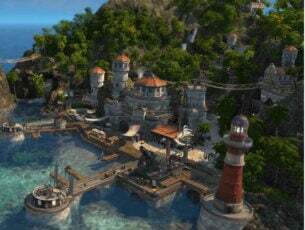 Download the update that matches your system architecture and install it. We have to mention that this isn’t a permanent solution, and the issue might reappear when you try to update your system again. Right-click the clock in the bottom right corner and choose Adjust date/time from the menu. 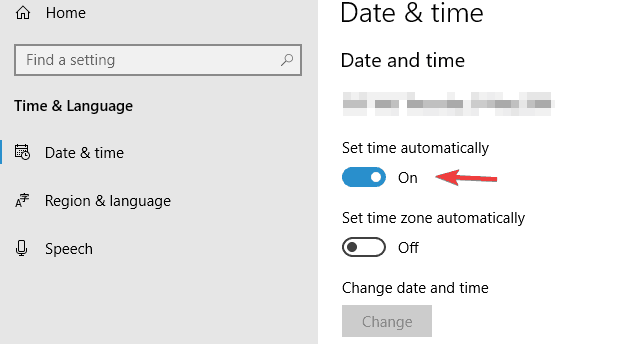 In the right pane, disable Set time automatically option. Wait for a few moments and then turn it back on again. After doing that, the date and time will be readjusted and synchronized. If you want, you can also click the Change button and manually adjust date and time. After you update date and time, try to perform the update again and check if the issue is still there. 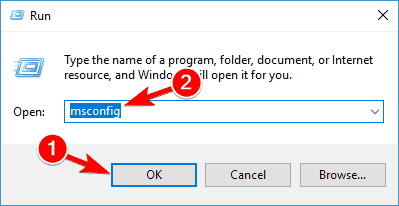 Press Windows Key + R, enter msconfig and click OK. 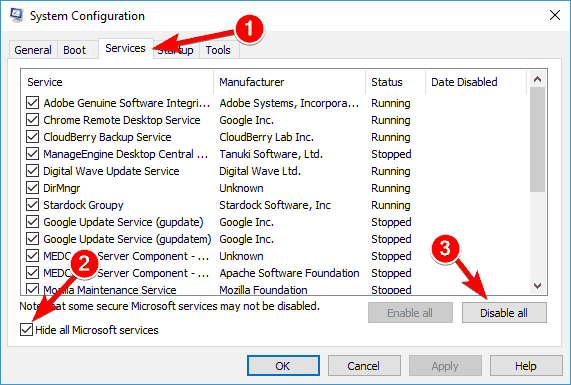 When System Configuration window opens, go to Services tab and check Hide all Microsoft services. Now click Disable all button. 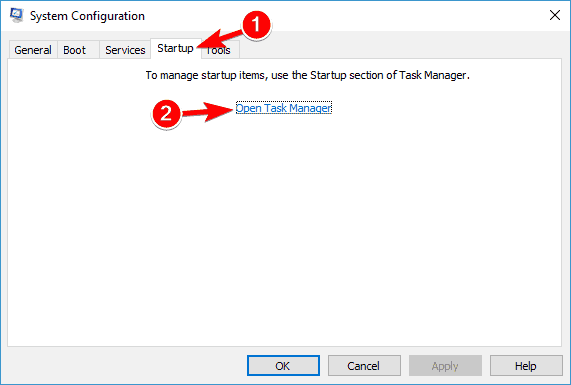 Disable all startup applications by right-clicking each application and choosing Disable from the menu. 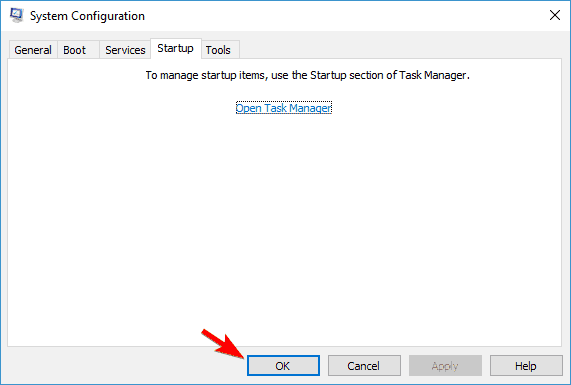 Once you disable all startup apps, go to System Configuration window and click Apply and OK to save changes. Restart your PC and check if the issue is resolved. 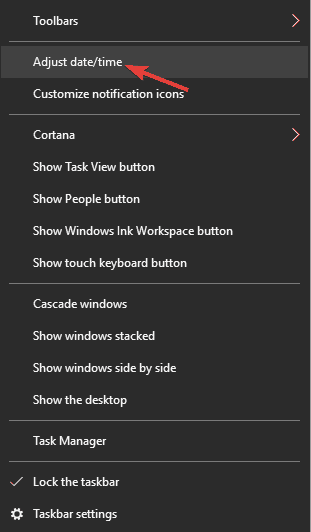 If you manage to perform the update, repeat these steps and enable all disabled services and apps. 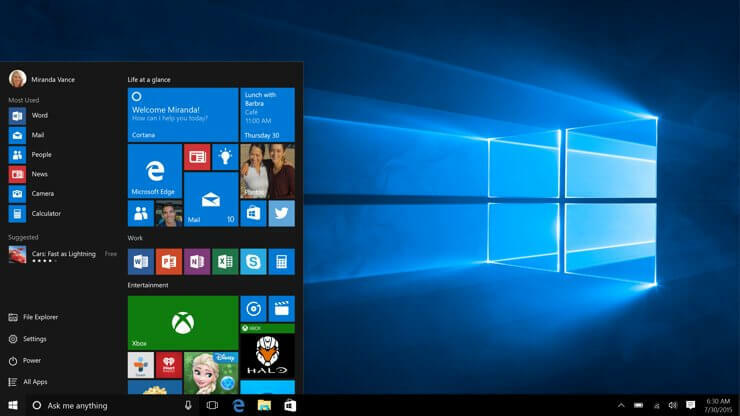 Go to Microsoft’s Windows 10 upgrade website. Check the Keep personal files and apps option to keep your apps, files, and settings. Click Install to launch the upgrade process. 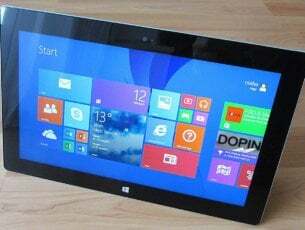 Once the setup is finished, you’ll have the latest version of Windows installed and the problem will be resolved. These are some solutions that might help you fix error 0x80190001, so be sure to try them out and let us know if they work.